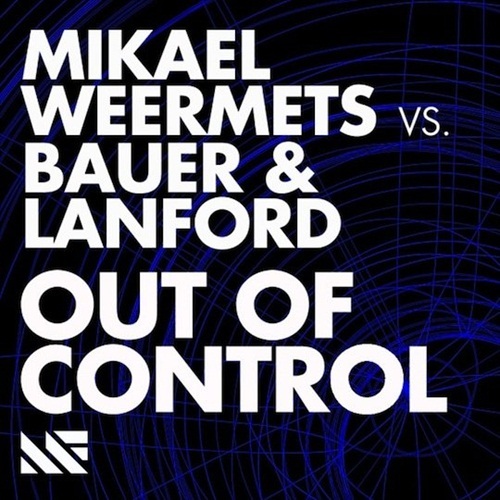 It's finally great to see an amazing orignal track from Mikael Weermets, garnering heavy support from the likes of Tiesto, I hope this track finally gives his him the huge recognition he so rightfully deserves. Credit to Bauer & Lanford for this track as well, the piano breakdown as well as the somewhat fidget-y vocals are great, enjoy! 0 Respones to "BANGER ALERT: Mikael Weermets, Bauer & Lanford - Out Of Control (Original Mix)"